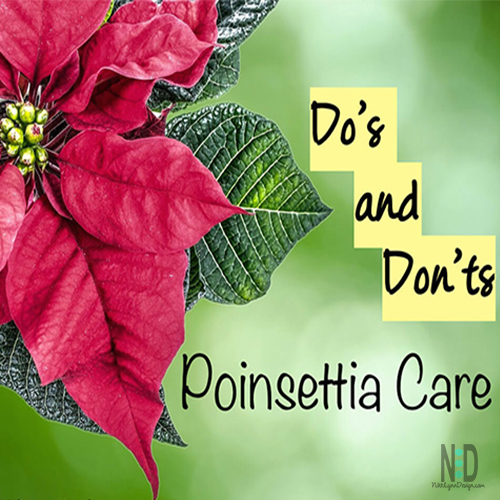 The do’s and don’ts of poinsettia care. 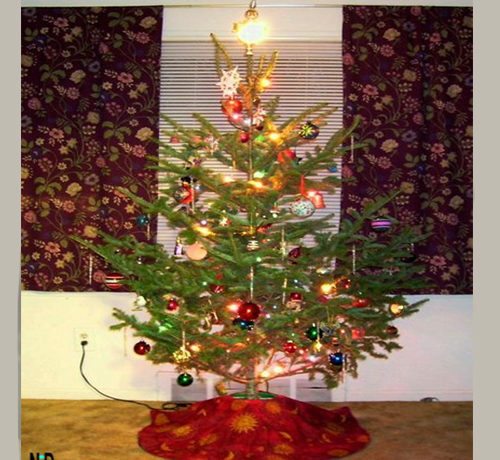 Keep your plant healthy and blooming throughout the Christmas season. DO – Place your plant in indirect sunlight for at least six hours per day. If direct sun can’t be avoided, diffuse the light with a shade or sheer curtain. 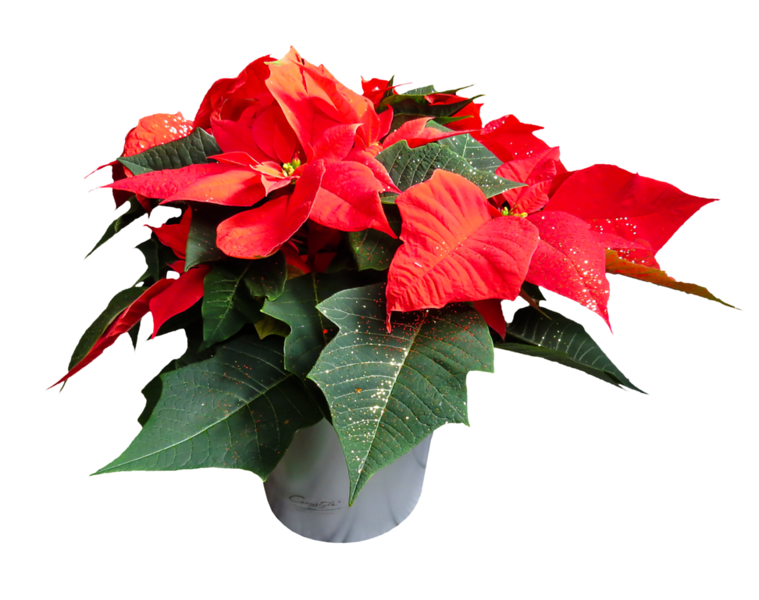 DO– Provide room temperatures between 68 – 70 degrees F. Generally speaking, if your are comfortable, so is your poinsettia. DON’T – Place plants near drafts or excessive heat sources. Avoid placing plants near appliances, fireplaces or ventilating ducts. DO – Water your plant when the soil feels dry to the tough. 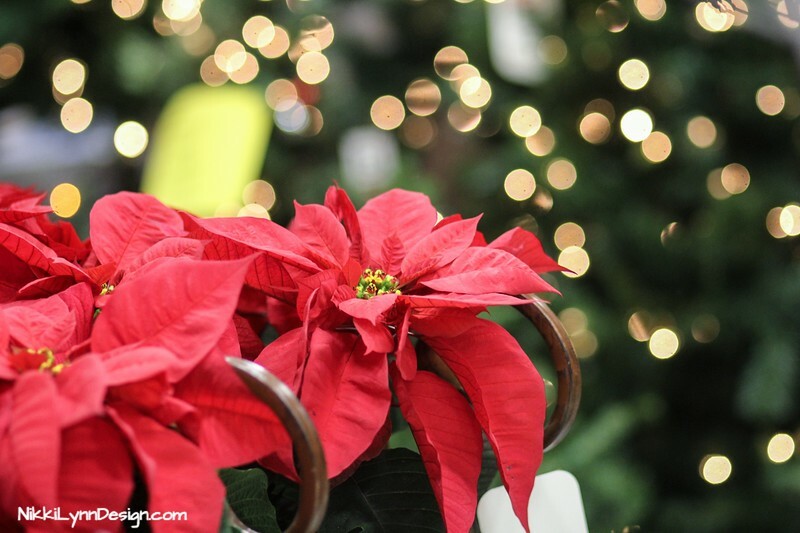 DON’T – Expose plants to temperatures below 50 degrees F. Poinsettias are sensitive to cold weather. DO – Use a large, roomy shopping bag to protect your plant when transporting it. DON’T – Overwater your plant, or allow it to sit in standing water. 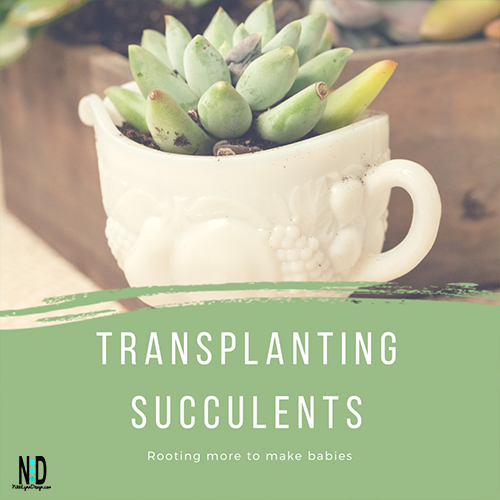 Always remove a plant from any decorative container before watering, and allow the water to drain completely. DO – Fertilize your plant AFTER the blooming season with a balanced, all-purpose fertilizer. DON’T – Fertilize your plant when it is in bloom. After the holiday season water only once a week. The blooms will drop. Continue to water once a week. Through winter months. In April when you see the new growth cut the plant back about half the size. Feed the plant and water more regular. When the temps reach at least 55 degrees day and night temps, place the plant outside. In an area that has indirect sunlight. In July pinch back the new growth. This will make the plant bushy. When temps drop to 55 degrees day/night, bring the plant indoors. From October 1 to December 1, a poinsettia will need a strict light / dark regimen to produce color. 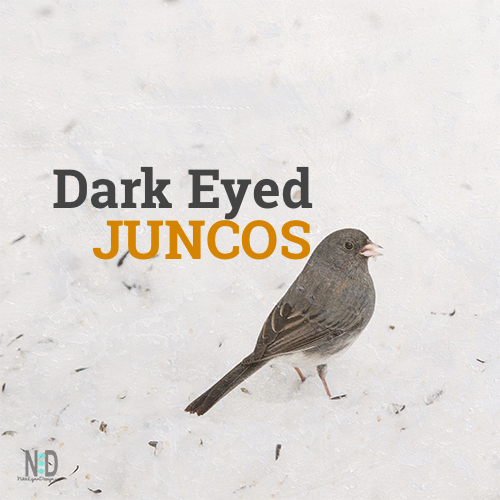 Provide 16 hours of complete and uninterrupted darkness daily. 8 hours of indirect sunlight.